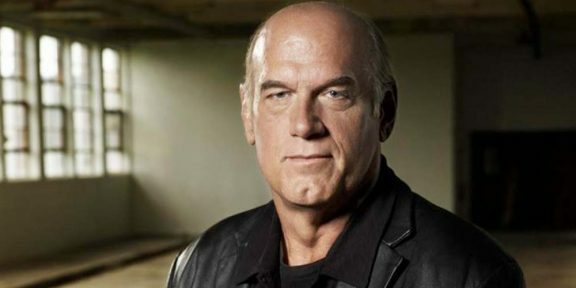 Ventura sued Kyle for defamation after the author recounted a bar fight in his book that allegedly took place in 2006 where he decked out a man who was later identified to be Jesse Ventura. The former WWE Superstar claimed that since he was named as the individual who got decked by Kyle, he lost a lot of business and money and the jury was tasked to award damages for any harm to his reputation, embarrassment, and economic loss. The judge presiding over the case told the jury that their job was not to figure out if Ventura was punched or not but rather if Kyle’s version of events defamed Ventura. The defense presented 11 witnesses that collaborated Kyle’s version but the jury didn’t buy it and had to prove with clear and convincing evidence that Kyle lied about the series of events. Ventura’s legal team claimed that according to Kyle, Ventura – a former Navy SEAL himself – hated America and that SEALs deserved “to lose a few.” The book went on to sell over 1.5 million copies and Kyle’s estate received more than $6 million in book sales. Kyle is regarded as U.S. military’s deadliest sniper with 255 confirmed kills from his several tours around the world. He was shot dead at a Texas gun range in 2013.